Upgrade Pack allows you to model your mercenary after a RE hero. New trailer shows off Resident Evil 4-inspired map, the Village. 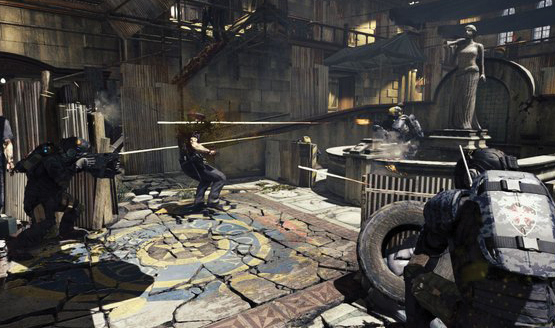 It’s a digital-only title on PS4 and PC. Sounds like Capcom will announce a new Street Fighter V at NYCC as well. 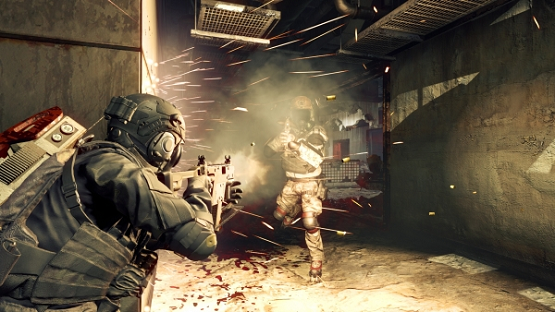 Learn more about Umbrella Corps, coming to PS4 and PC in 2016.